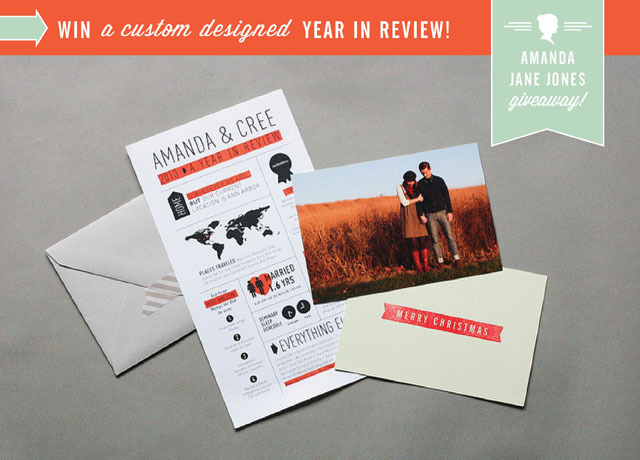 Amanda is giving away a custom designed Year in Review! I am participating and you can do it too! It would be nice to deliver on Christmas! 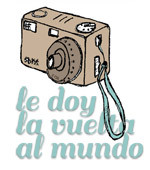 I am thinking that if I win, my year in review would be in Spanish! I hope that’s not a problem! Are you going to lose this giveaway?